10 Station, Dock,Deck, Ship, Boat. 3. Long lifespan, Low maintance. Reduce the cost. 4. 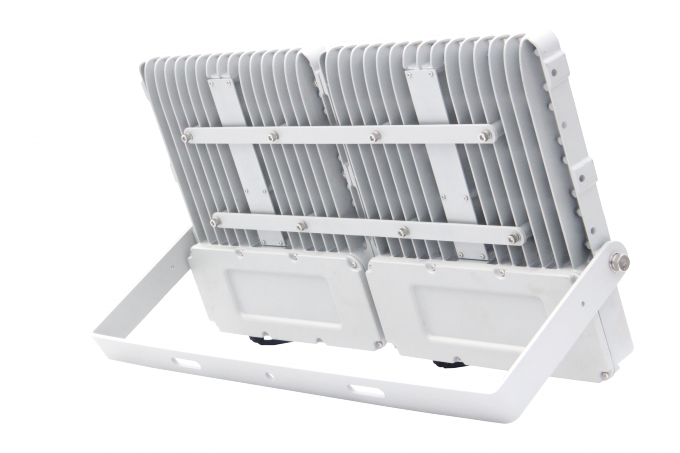 IP65 protection, Can be used both in indoor and outdoor. 5. PIR sensor can be add on the lamp. 7. High quality, but price is lower than normal style. 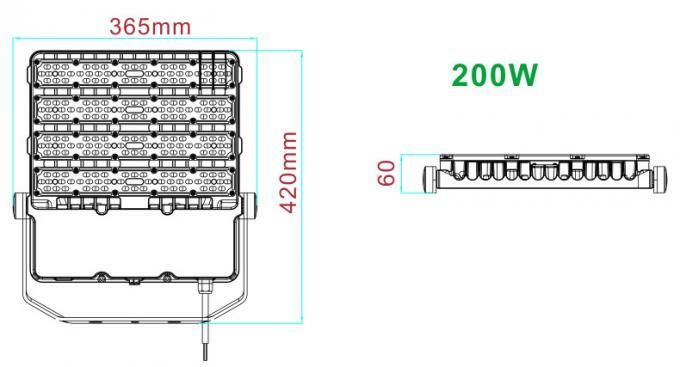 Integrative design for heat sink and housing,The LED is closely connected to the surface. The heat from the LED is removed through the heat dissipation wing and also by air ventilation. The surface is passed through anodic oxidation treatment.Its structure is compact and beautiful. 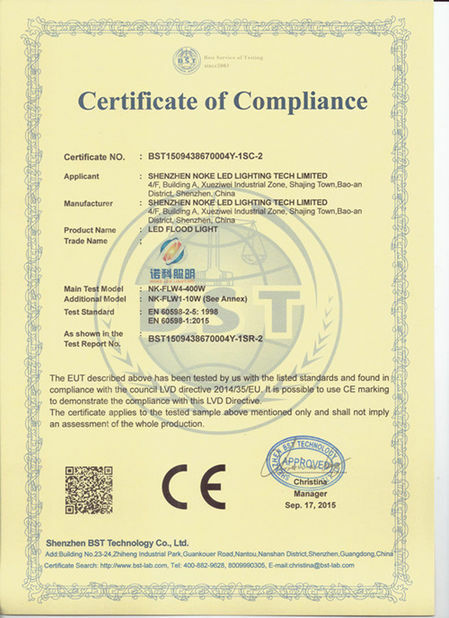 It can meet the requirement of IP65. It has good capacity like antisepticising,waterproofing, and dust Prevention. Aluminium alloy diecast baking varnish heat sink, clear temprered glass, ensures good heat dissipation. VDE/UL listed rubber cable with cold-pressed terminal. Safe and easy for installation and maintenance. 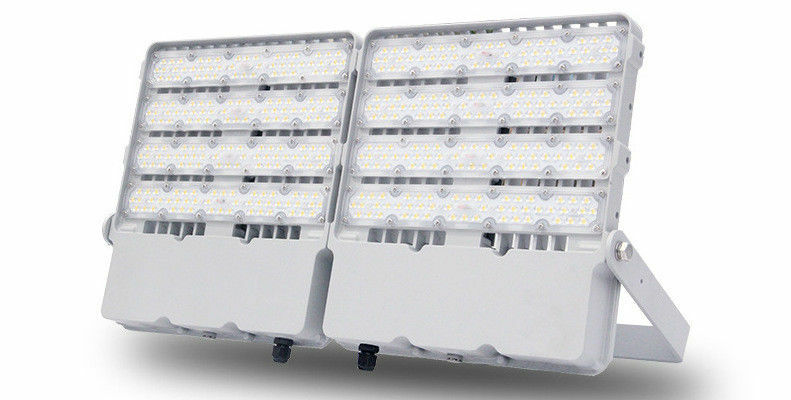 High heat conductivity,low luminous decay,pure light color and no ghosting. 1. 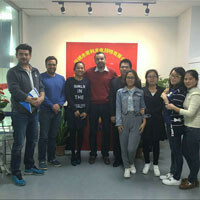 More than 8 years experiences in lighting industry. 2. 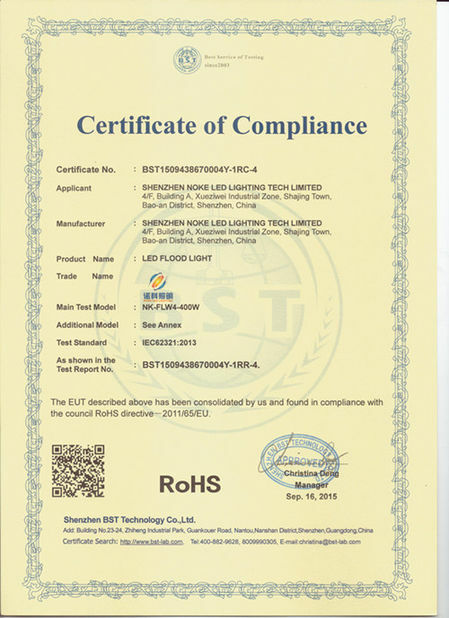 We have our own led package factory for led lighting source. All chips are from the original company. 3. 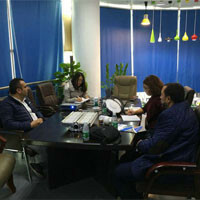 Professional sales tem to keep a fast and effective respond for your demands within 12hous. 5. Fast delivery time: 5-7days for sample, 10-20working days for bulk order. 6. 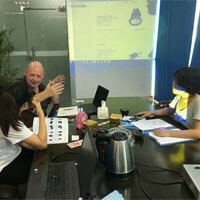 Many ways for shipping: Air express(DHL,UPS,TNT,FEDEX,EMS),air cargo and sea shipment.